Indie rock band M60 formed from various towns across Manchester. Started by school friends Matthew Morton (vocals/ guitar) and Bradley Smith (drummer) in 2015, they were later joined by Charlie Howarth (bass) and Sam Mansfield (lead guitar). The four-piece are in the game of creating guitar-led noise with an undeniable Manc twang which takes shape in the form of energetic and anthemic tunes. The four-piece came onto the scene in 2016 with debut single ‘Honey’ showing a youthful exuberance and early signs of promise. Most notably though, the band showed real signs of maturity with their latest release ‘I Don’t Mind’. Finding the sweet spot of indie rock with an infectious bass-line and a melodic guitar. 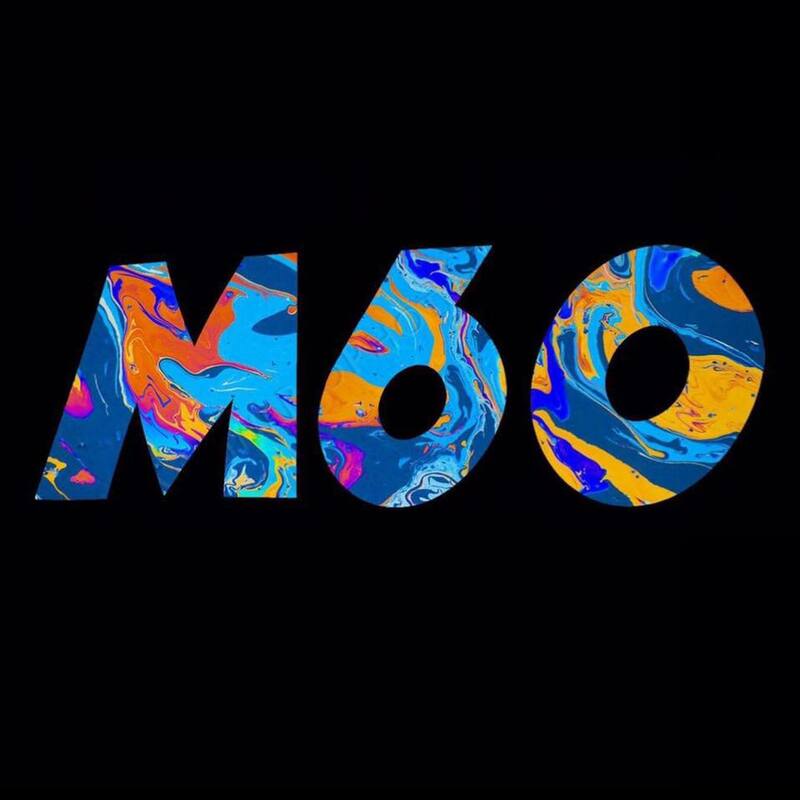 M60 are set to scale new heights in 2019 with fresh music incoming.